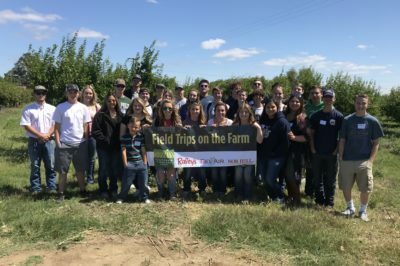 It was a beautiful day to visit First Generation Farmers for a field trip! 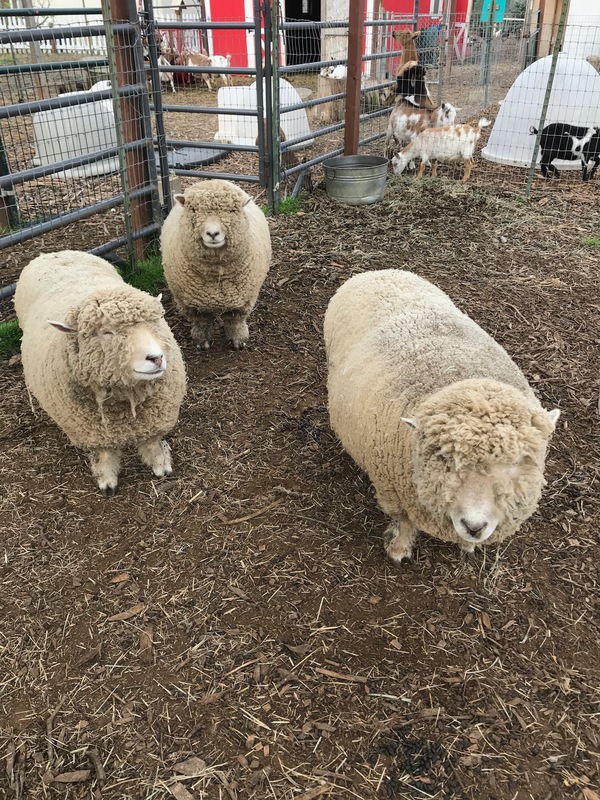 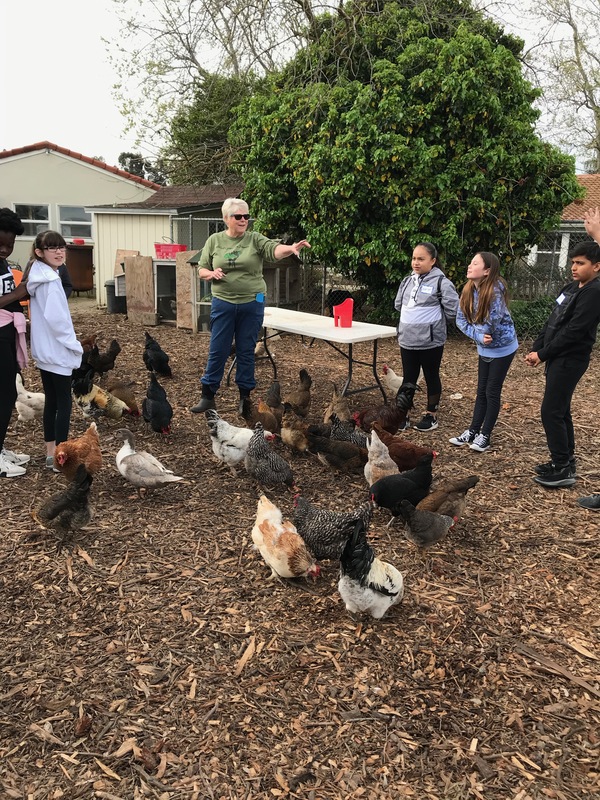 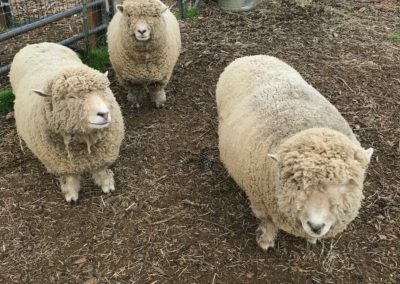 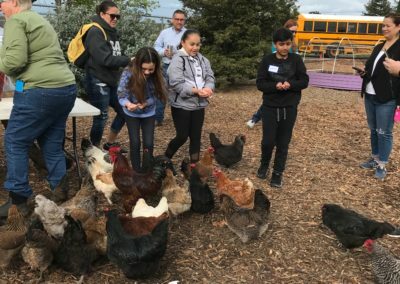 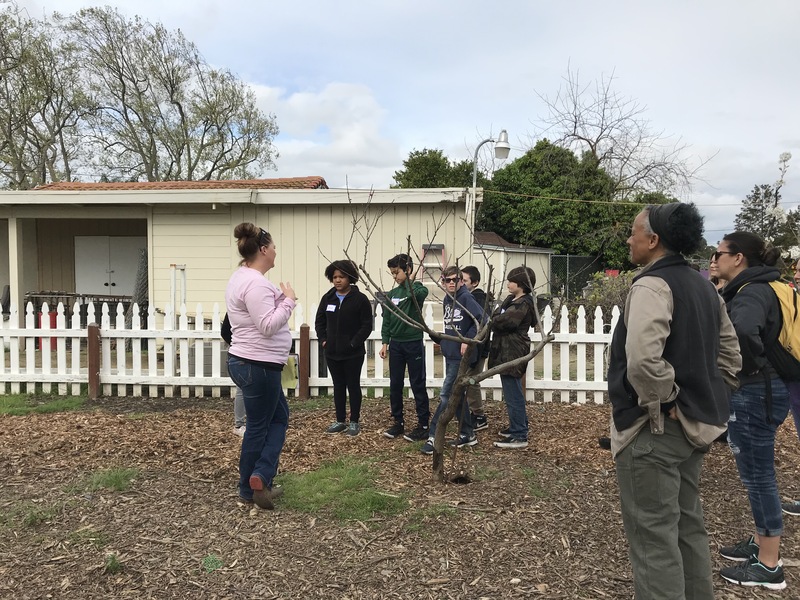 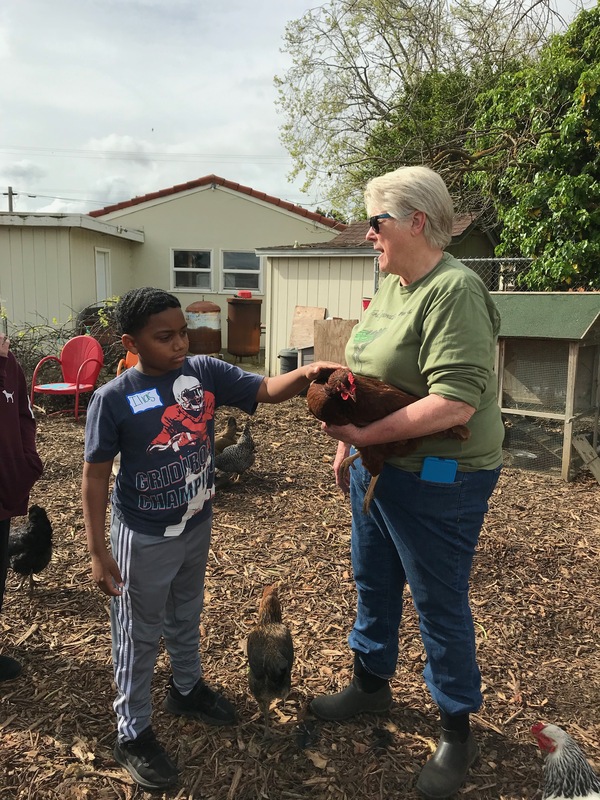 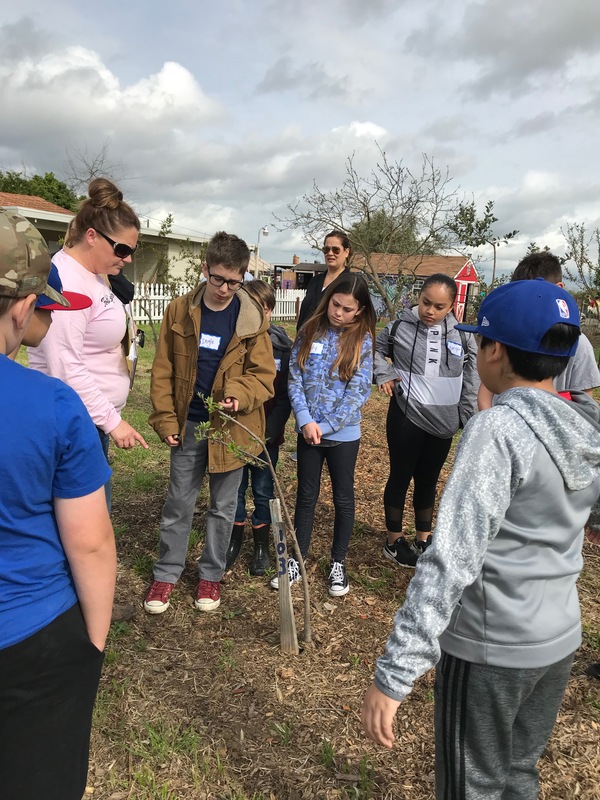 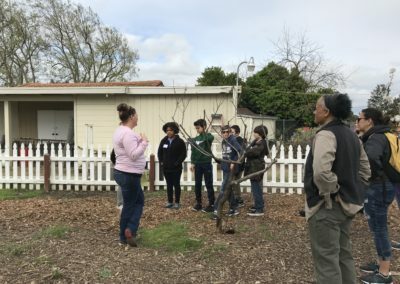 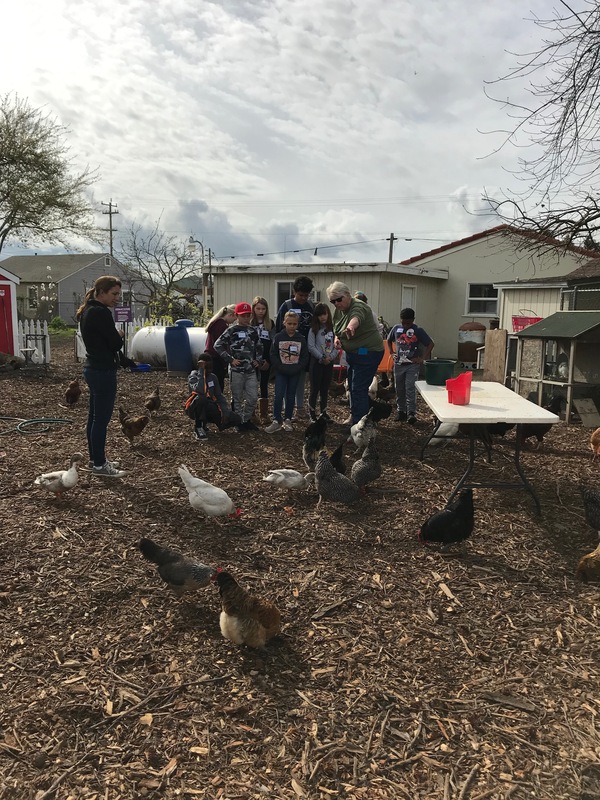 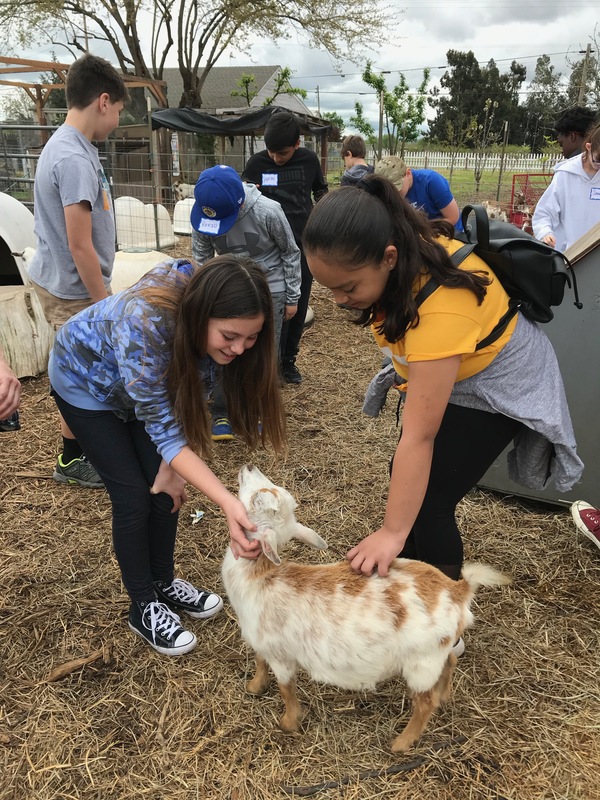 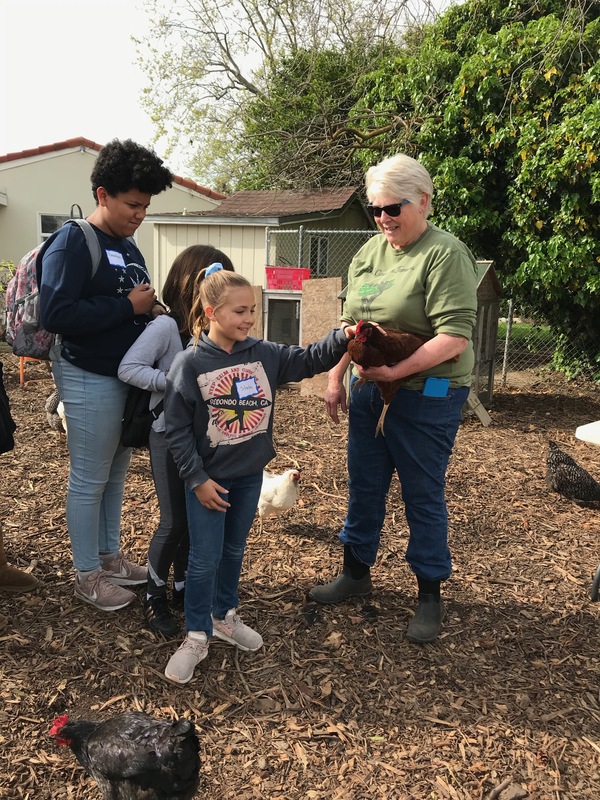 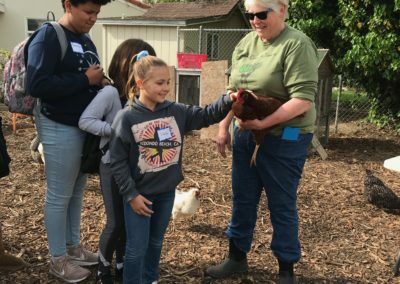 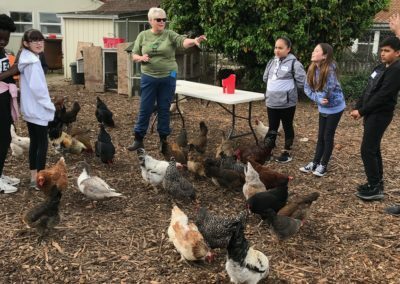 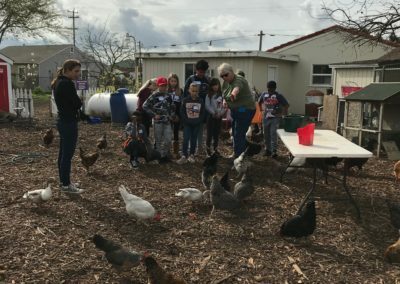 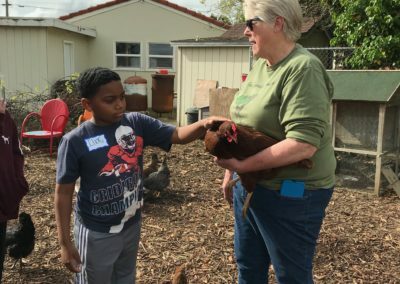 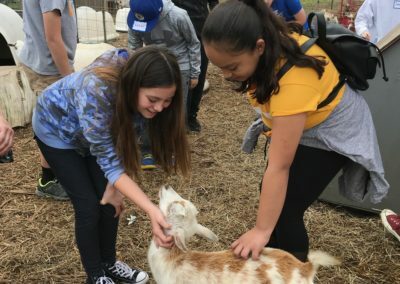 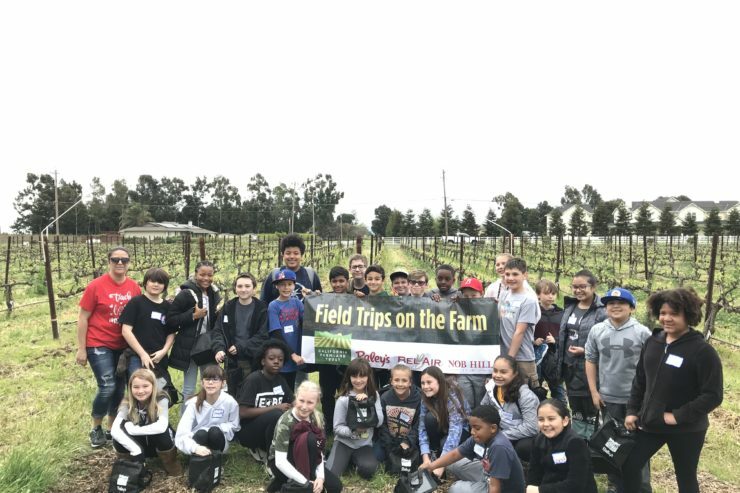 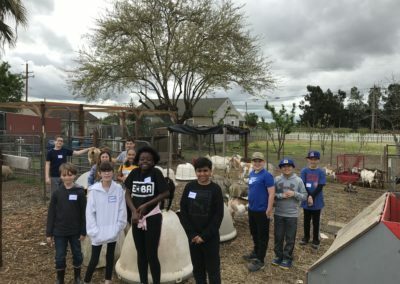 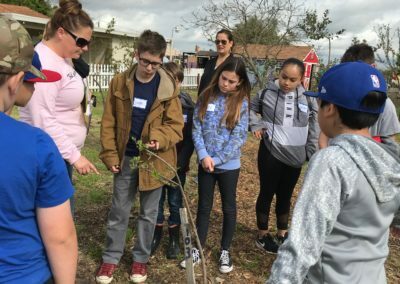 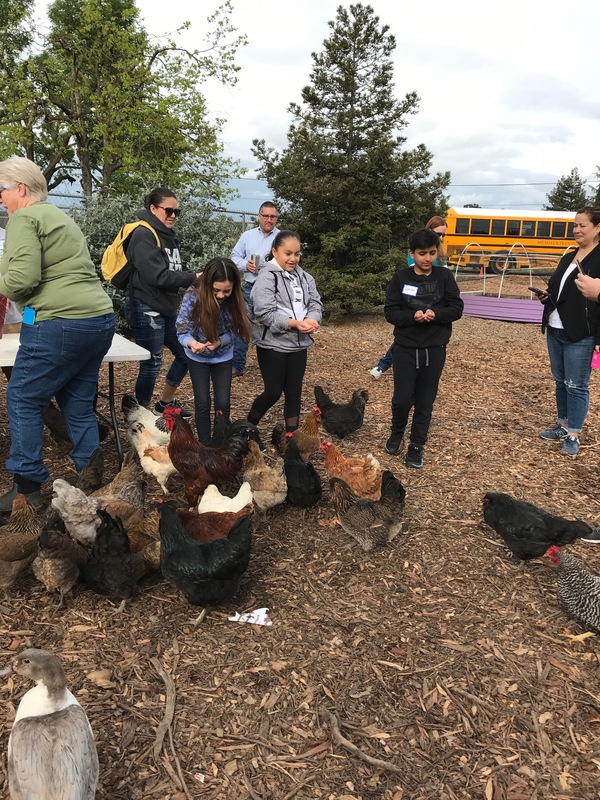 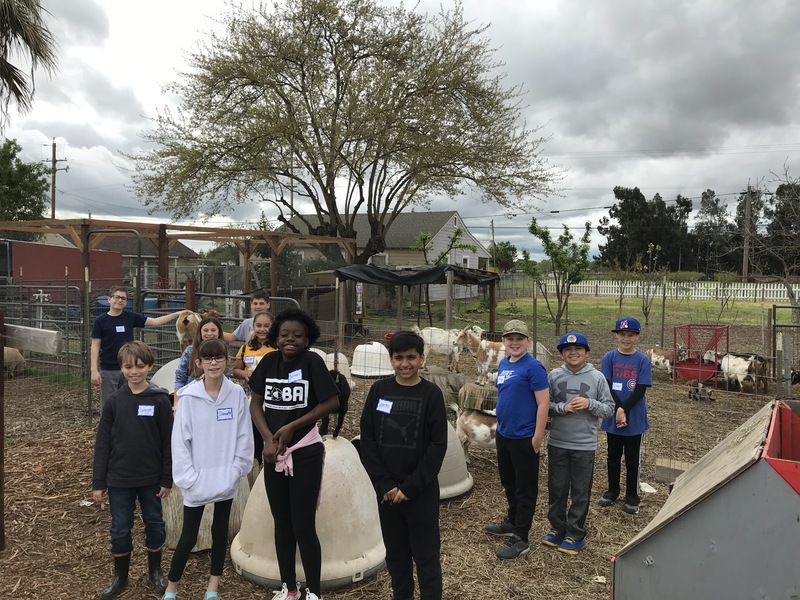 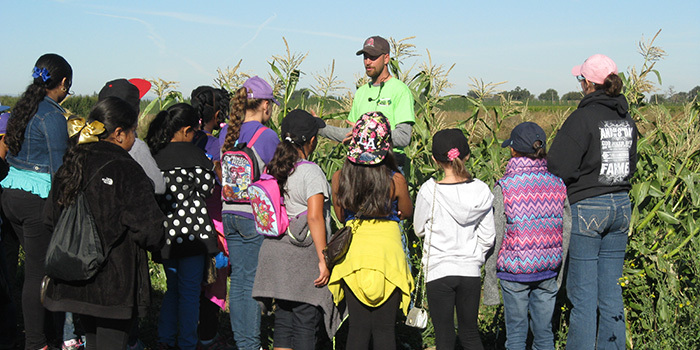 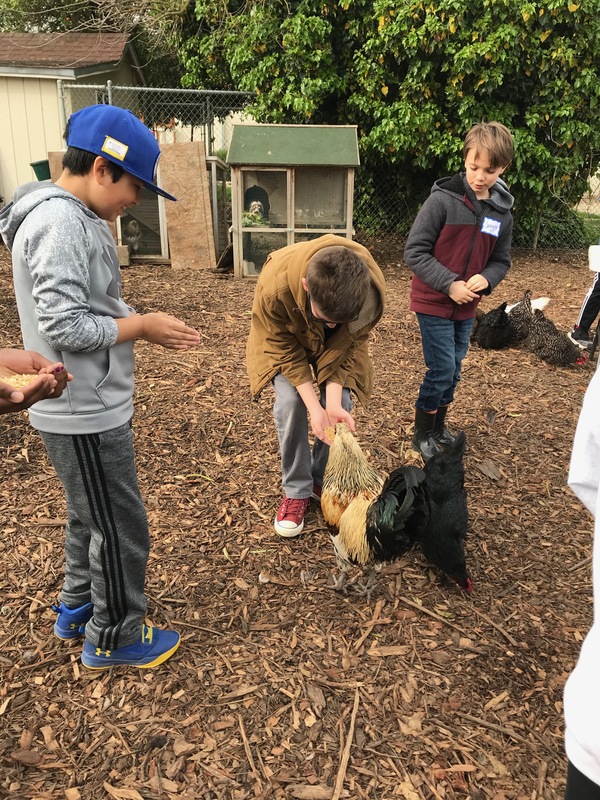 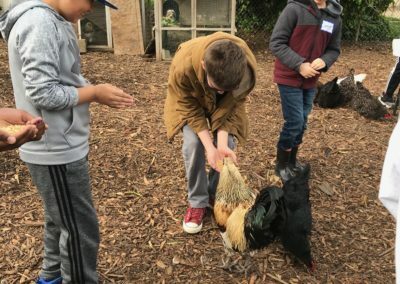 Ms. Golinveaux’s 5th grade class had a wonderful opportunity to visit the farm and learn all about composting, horticulture, sheep, goats, chickens, and much more! 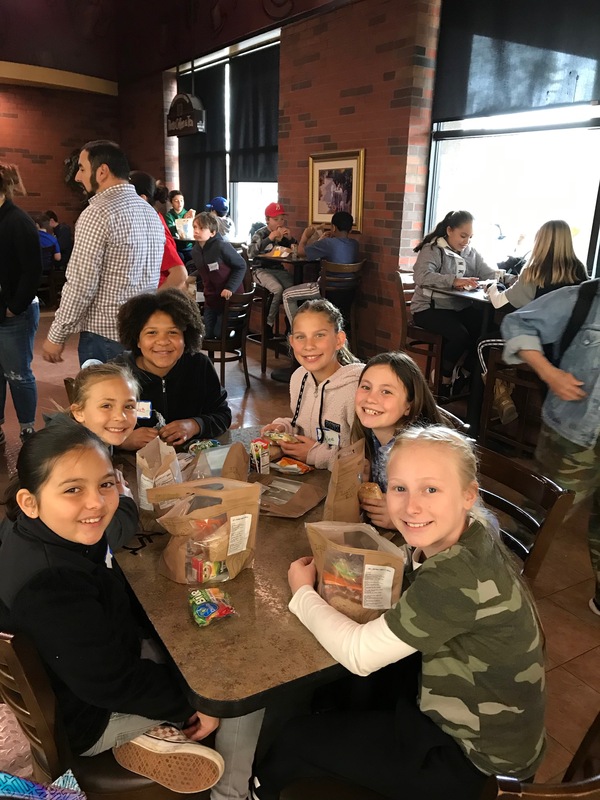 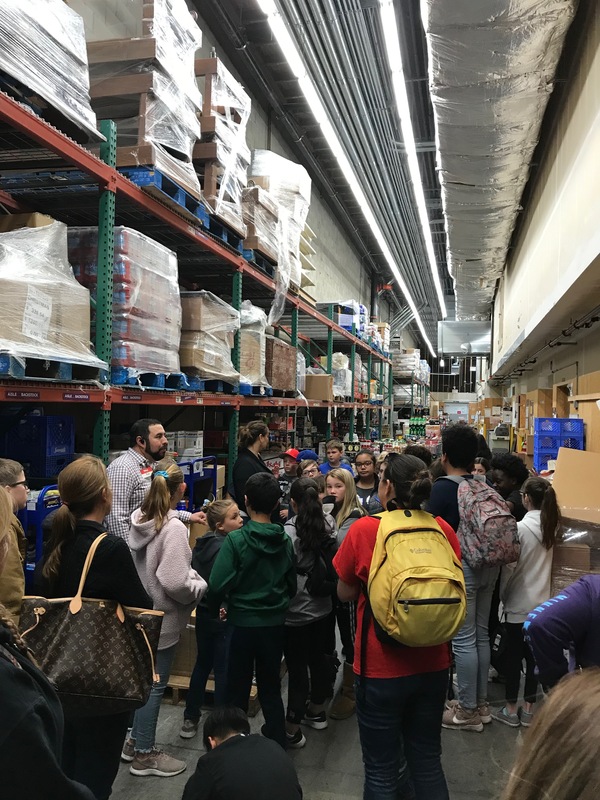 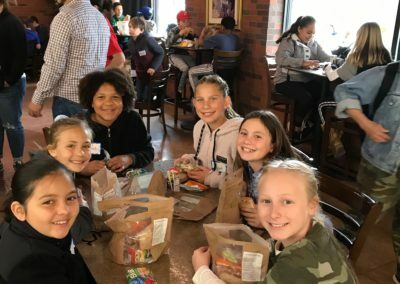 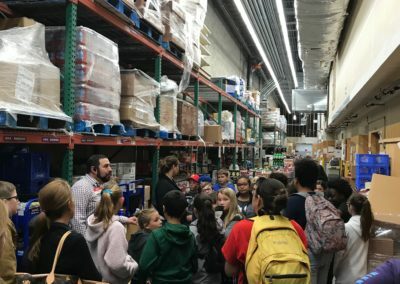 Their trip was followed by a visit to Raley’s where the kids learned about the difference between organic produce and non organic produce, and even got to have lunch with the store manager, Noe! 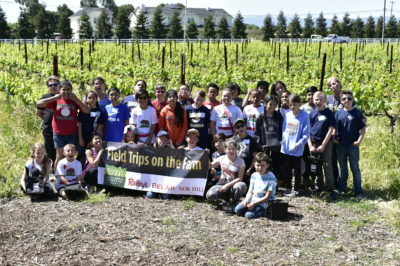 Thank you to First Generation Farmers and Raley’s for making these trips possible!